Conductor: Class 1/2 annealed bare copper solid or strands. This wires are formed into final conductor in the stranding machines under strict quality surveillance. Insulation: Cross linked polyethylene compound or PVC is insulated over the conductors by extrusion process.The raw materials and thicknesses of Insulation are maintained as per standards and conform to IEC60502/BS7870 Standards as the case may be. Armour : When armouring is required, the armour consists of single layer of galvanised steel wires/galvanized steel tapes. The armour is applied helically as per standards. 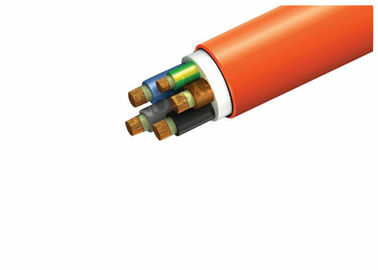 Single core cables are armoured with Aluminium Wires or Copper wires based on requirement. 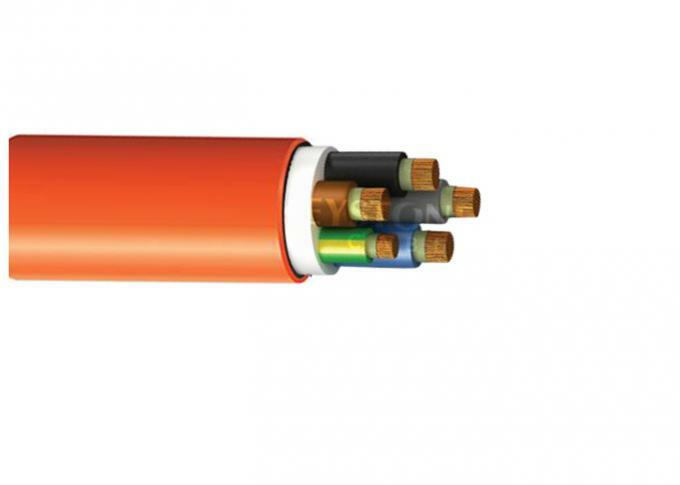 Outer sheath : Standard cables are manufactured with Extruded black PVC. 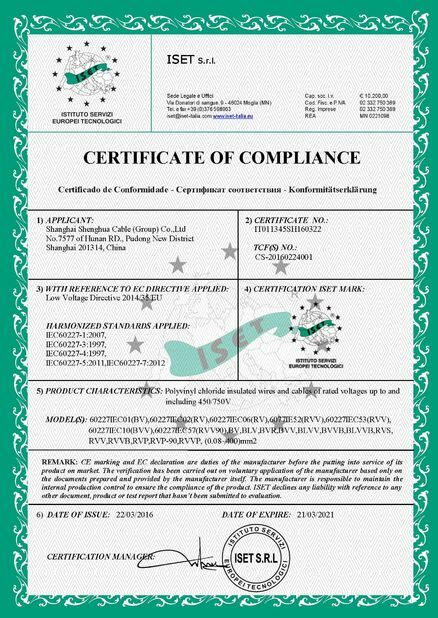 Outersheath is embossed or printed with the information required by relevant standards. 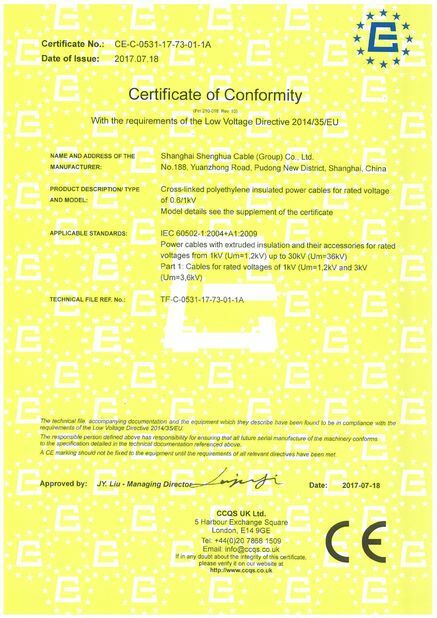 Special FR, FRLS, FRRT, LSF, MDPE compounds are used for outersheathing of cables, to suit customer’s specific requirements.